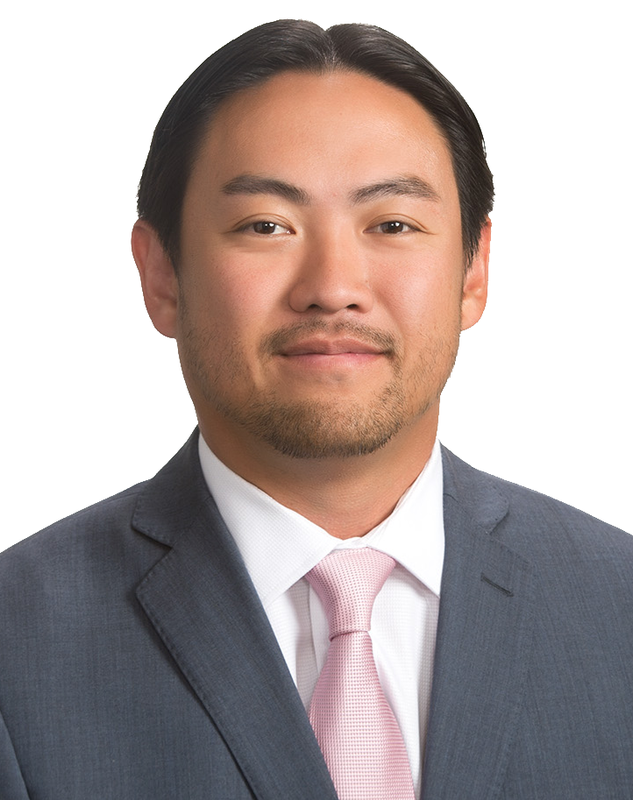 Trevor Taniguchi is an Associate with the Municipal and Special District Law Practice Group. He provides clients with a comprehensive understanding of public agency law combined with first-hand experience working for a wide range of public entities, including the California Department of Transportation, City of Calexico, Colorado River Basin Regional Water Quality Control Board, and the California Environmental Protection Agency. Trevor’s professional emphasis on public agency law began early in his career with an undergraduate degree focused on Public Policy, a concentration on Capital Lawyering in law school, completing a Graduate Public Policy Seminar at California State University’s Center for California Studies, and serving as an Executive Fellow in the Capital Fellowship Program at California State University. Trevor’s public agency experience includes five years at the California Department of Transportation where he served as a Resource Manager in the Division of Project Management and a Certification Analyst in the Office of Business and Economic Development. As a Resource Manager, he was responsible for the development, monitoring and management of the Division’s $13 million budget. As a Certification Analyst, he processed certification applications for Caltrans’ Disadvantaged Business Enterprise Program, developed and executed a technical plan to streamline the DBE application process, and served as a liaison to the small business community. Trevor also has important public agency experience from serving as a consultant for the City of Calexico and the Colorado River Basin Regional Water Quality Control Board, where he managed the New River Improvement Project and all of its contracts and led the development of its strategic plan involving stakeholders from local, state and federal entities. He also assisted with the City’s coordinated approach to address infrastructure needs in conjunction with its master plan for the expansion of the border crossing and post-earthquake redevelopments. In the environmental law arena, Trevor served as a Special Consultant to the Secretary for Environmental Protection at the California Environmental Protection Agency. He advised the Secretary on environmental issues relating the California-Mexico border region, Environmental Justice, and California’s Tribal Nations. He also worked closely with senior staff from multiple California and federal agencies to address complex issues including birth-defect related environmental contamination in Kettleman City, implementation of the Marine Life Protection Act, and environmental hazardous waste facilities in Indio. During law school, Trevor also gained important experience working as a certified law student for McGeorge School of Law’s Elder and Health law clinic.